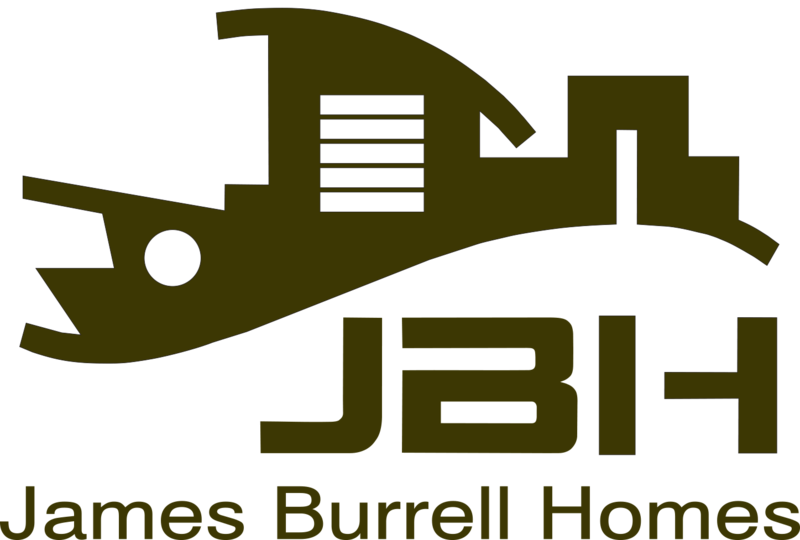 Building with James Burrell was a satisfying and rewarding experience. Whether it was with the architectural design of our house or with the building modifications, the results where testimony to James’ consultative approach and his attention to detail. All the merits of working with a solo builder versus a building company where magnified by James’ ability to interpret our needs. 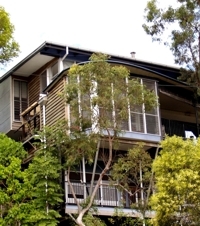 His own innovative contributions and flair enhanced the results of the finished project. It was reassuring to know that we where working with a craftsmen whose goal for a quality product matched our dreams for the house. We would have no hesitation in contracting with James should we choose to build another dream.